Dr. Russell Kridel and Dr. Angela Sturm have each been named 2017 H-Texas Magazine Top Doc. This Houston plastic surgery dynamic duo have been awarded the honor of Houston Top Doc annually for many years in recognition of their achievement as the best facial plastic surgeons in the Houston area. 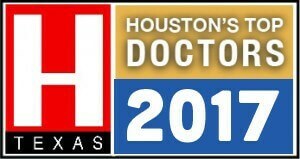 Only the top 1-2% of doctors receive the H-Texas Top Doc recognition based upon votes from both physicians and patients. Both Dr. Kridel and Dr. Sturm have received numerous Top Doc awards for their surgical excellence and quality patient care from multiple groups including, but not limited to; Texas Monthly Super Doc, vitals.com Top Doc, Best Doctors and Castle Connolly Top Doc. As the most highly honored plastic surgeon in Houston and in his specialty of facial plastic surgery, it is no surprise that Dr. Kridel is often referred to as “The Doctor’s Doctor” by his peers. 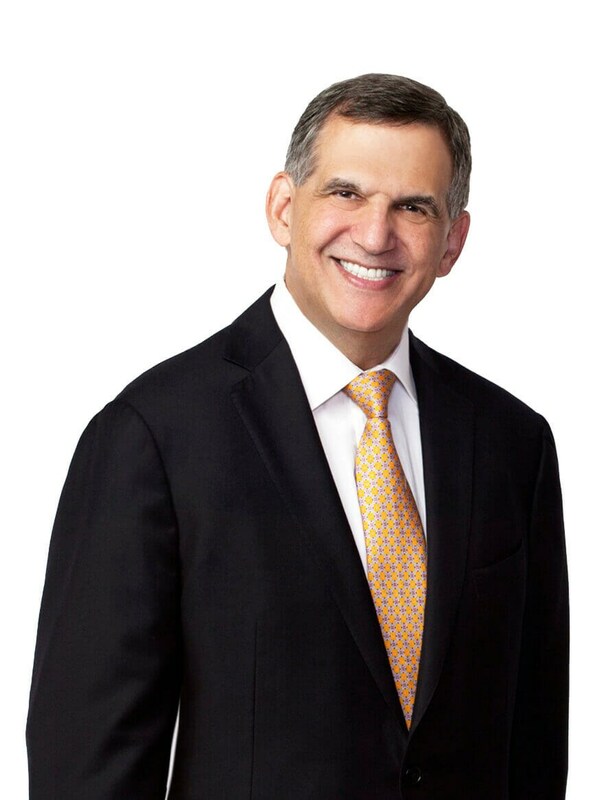 He has received each of the highest awards for surgical excellence by the Academy of Facial Plastic and Reconstructive Surgery, as well as been given the highest distinction of a “Legacy” paper for one of over 100 medical journal articles he has authored on facial plastic surgery. He has pioneered several surgical techniques for nasal surgery (and revision rhinoplasty and rhinoplasty) that are now taught in medical schools across the country. Recently, Dr. Kridel received the prestigious Stephen C. Duffy (right) Award for Leadership, Health Policy and Advocacy from the AAFPRS. “I am so touched by all of the accolades given to me and to all of our FPSA team members by patients and peers. We are so proud,” reflected Houston Top Doc Dr. Kridel. 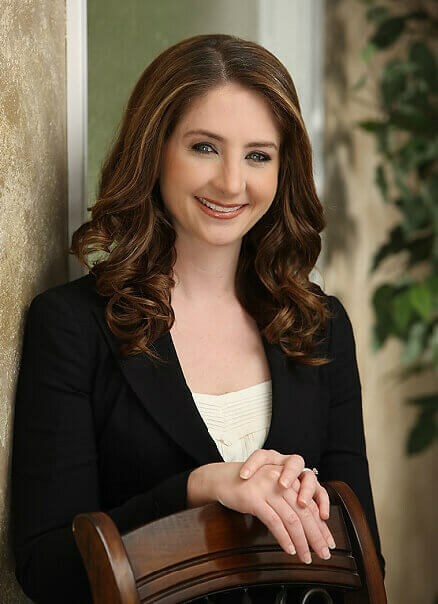 Dr. Angela Sturm has been an associate with Facial Plastic Surgery since 2013. Her rapid rise as one of the most highly regarded facial plastic surgeons in Houston is a testament to her training as a facial plastic fellow with Dr. Kridel, her commitment to advancing superior surgical techniques in facial plastic surgery and the level of care and attention given to patients. She also received the Texas Monthly Super Doctors Rising Star in 2016, as well as Trademark Women of Distinction Award. Dr. Sturm has been recognized by the Houston Business Journal as one of the Top 40 under 40 and People on the Move. “Being the best possible surgeon and compassionate physician for every one of my patients is my passion. I love what I do,” stated Houston Top Doc Dr. Sturm. Dr. Kridel and Dr. Sturm have also made highly honored contributions to their communities in the areas of domestic abuse, patient advocacy and obesity prevention. Their commitment to both their profession and to their patients is extraordinary. Their boundless energy and passion for what they do can also be seen in each of their curriculum vitae. --- To read more About Dr. Kridel. To read more About Dr. Sturm. To call or make an appointment with one of our award-winning Top Docs, please contact us at 713-565-5775.